The Scoop DXB has collaborated with Fortnum & Mason to giveaway an exceptional Easter Gift Box, filled to the brim with eggciting chocolates & traditional treats for the whole family! Fortnum & Mason provides a treasure trove of hampers, tea, coffee, and sweet treats! It’s my favorite spot for customizing hampers, gift boxes, and baskets. 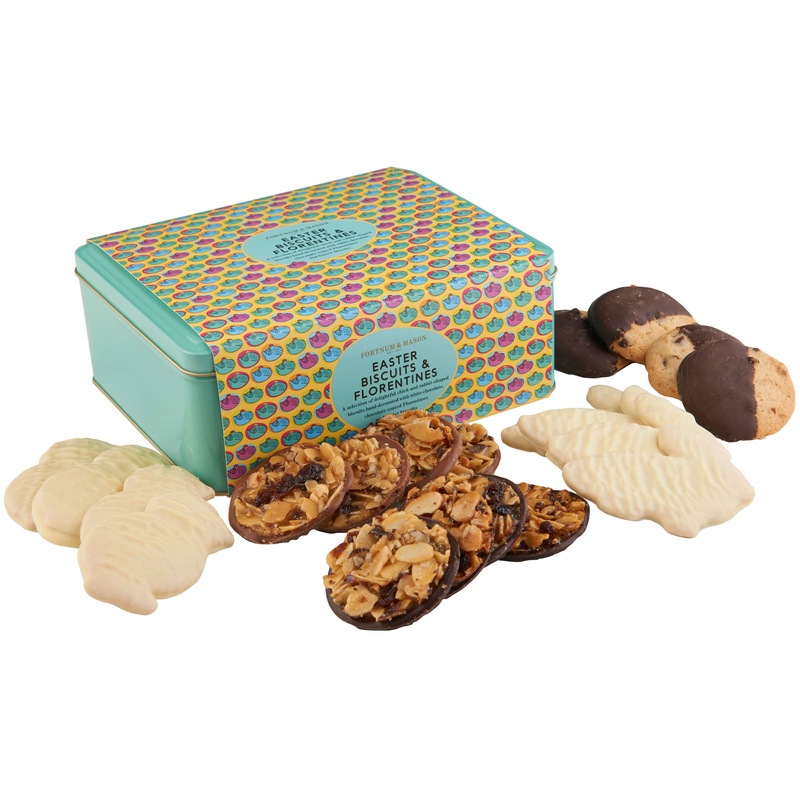 1) Easter Biscuits & Florentines: A selection of delightful chick and rabbit-shaped biscuits hand-decorated with white chocolate, chocolate coated Florentines and butter biscuits. 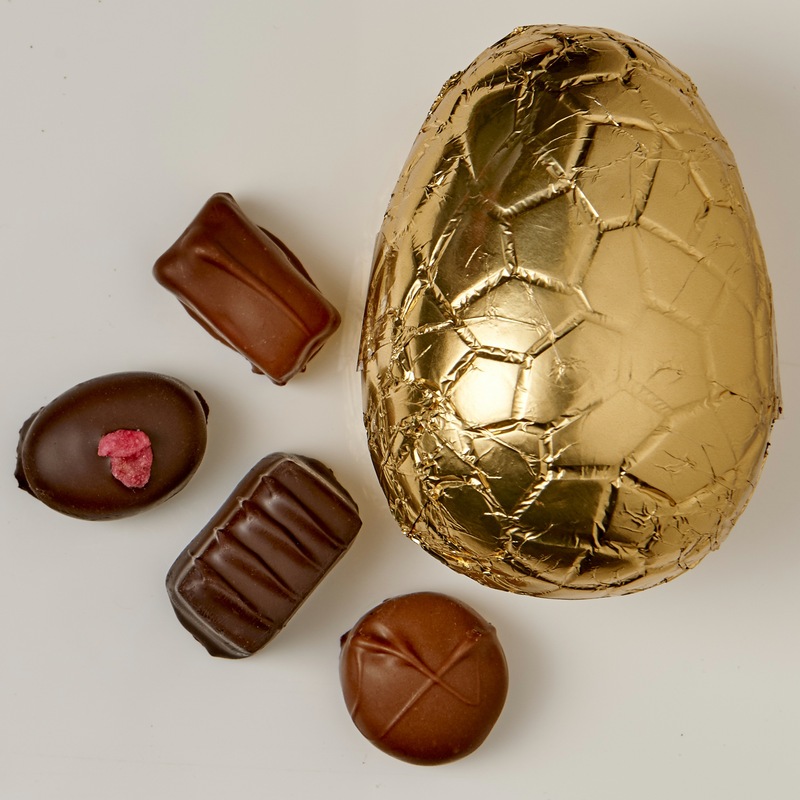 2) Little Foiled Chocolate Eggs: White Chocolate, Milk Mandarin, and White Raspberry Eggs. 3) Blueberry, Berry Blue, Mango and Strawberry flavoured Jelly Beans. 1) Make sure you are following The Scoop DXB via e-mail. Insert your e-mail in the “Follow Box” on the right column of this page. Where is Fortnum & Mason located?! (Need a helping hand, visit Fortnum & Mason’s Facebook Page to find out! Winners will be announced on Tuesday, April 7. Posted in Giveaways. Bookmark the permalink. Downtown Dubai, Between Dubai Mall and Address Down Dubai.